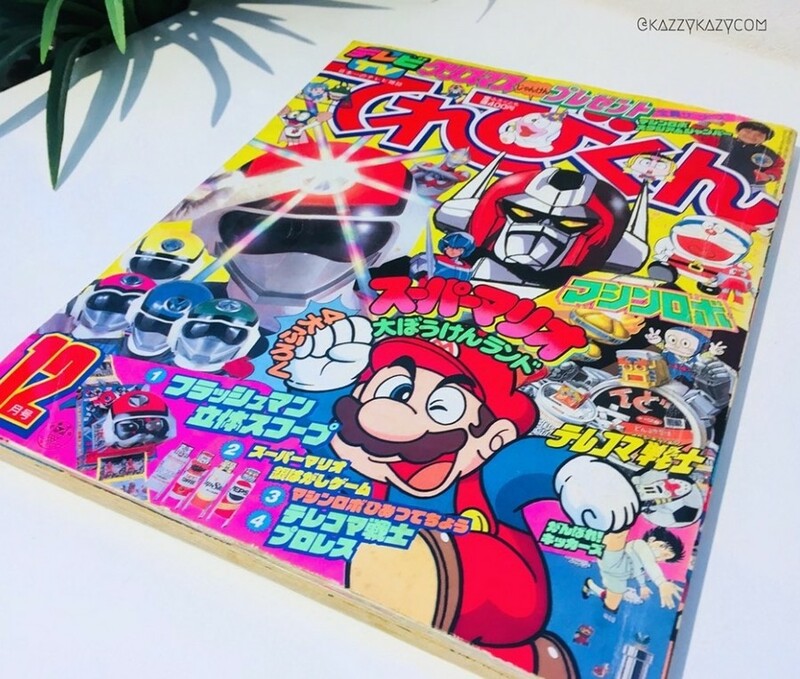 According to the source, the artwork was never featured in any other released media. There's also no mention of who exactly provided the artwork for this publication. Take a look at the rest of the images below, which have been provided by Twitter user KazzyKazycom. As you can already see, Mario isn't the only character on display. 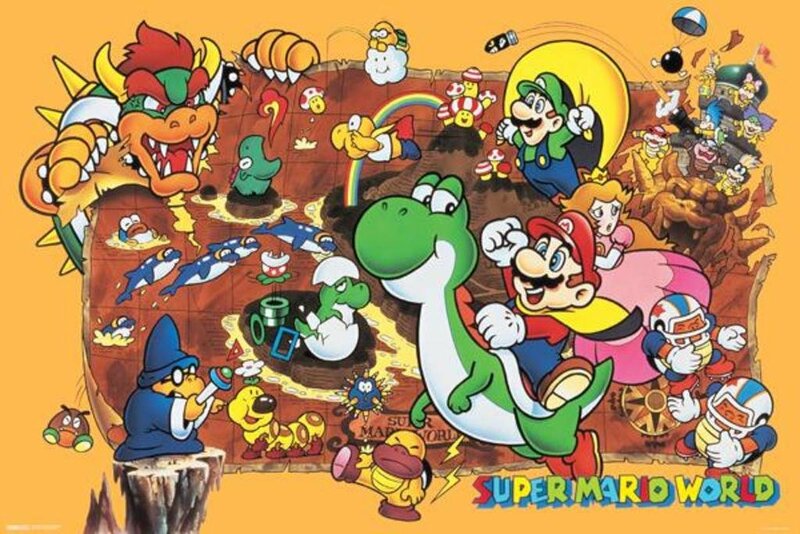 Peach, Bowser and a few other characters and items are also shown. "Would you like to see Mario look like this in a future outing?" Definitely No. 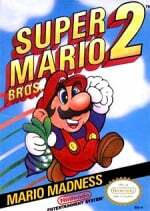 As much as I'd like to see Mario sound like a New York Italian again. Which I don't want at all. It's a bit manga-ish in style, is it by that one guy who did the "Super Mario-kun" comedy manga? 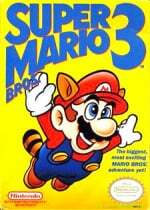 But no, while this style is fun in comics, i'd rather Mario keeps his current style in the games. Why does the lake on the left in the maze picture look like a giant sperm? 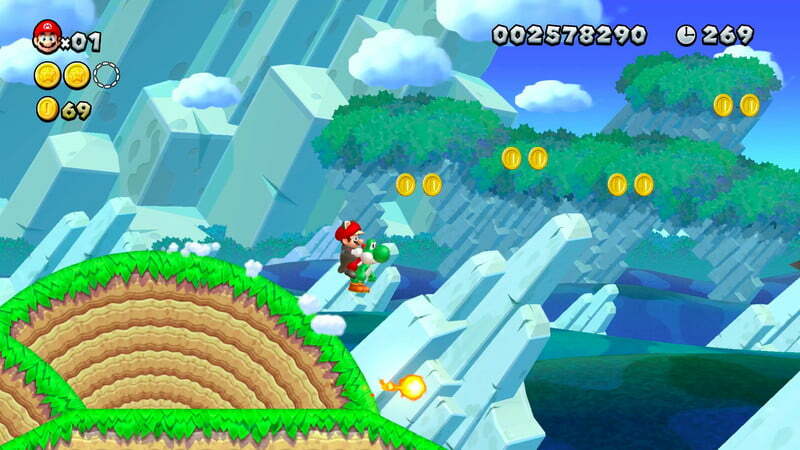 I mean, yeah, sure, I'd be fine with a game looking like this just because I'm REALLY tired of the standard Mario aesthetic. Granted Odyssey broke away from it, and it was very welcome, but that's one game among many recent ones. Those stairs in the panoramic artwork are really trippy, but they get their job done. 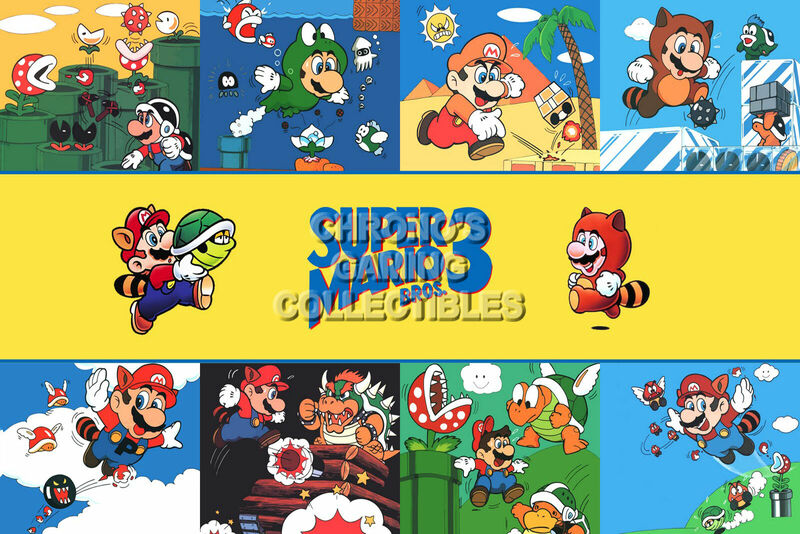 Now I feel like playing Super Mario Bros. for some reason. 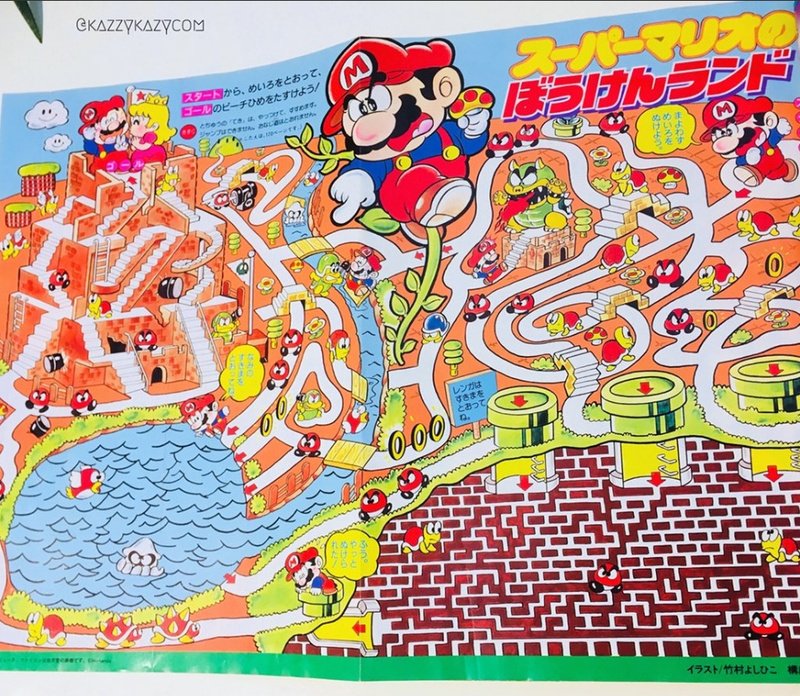 Remember when the Mushroom Kingdom was a scary foreign world to be explored? 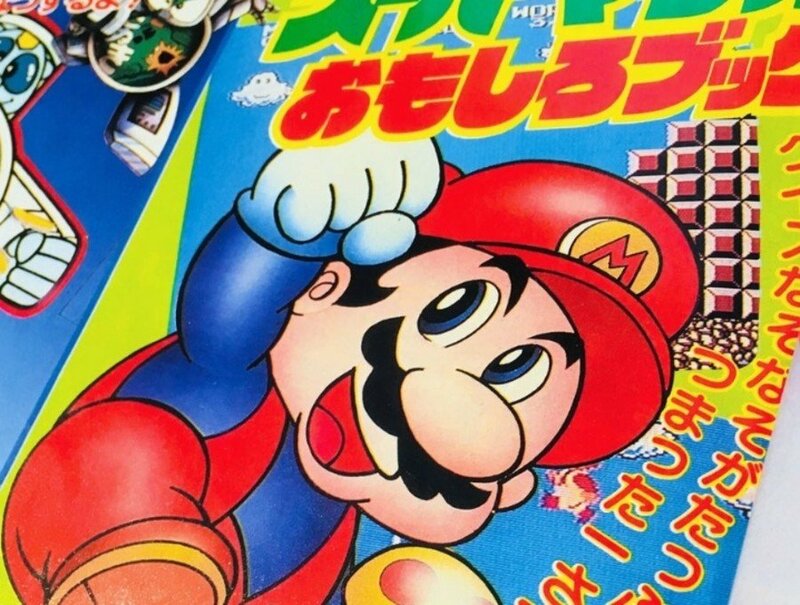 Mario was more gruff and angsty? Now it's a jumble of colourful prototype obstacle course levitating platforms. And Mario sounds like he's been kicked in the nuts. @Blofse ...It's is a circle, with a line going to it.. Maybe you need to get out more! 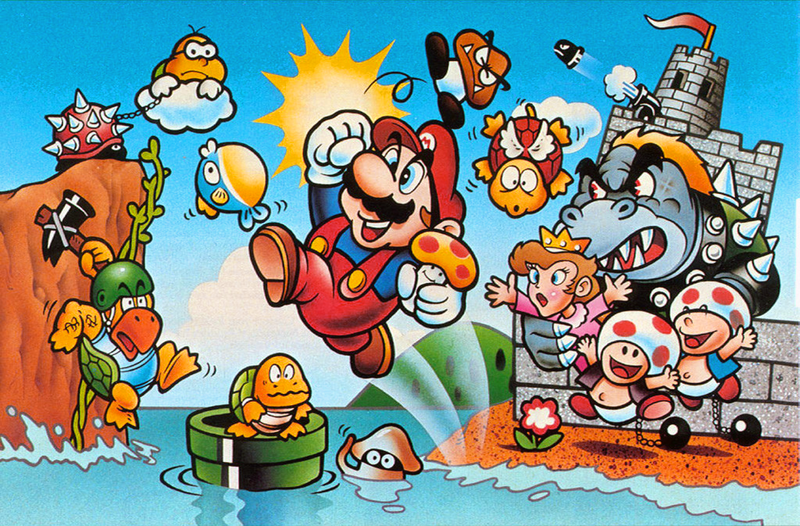 I just love this older Mario art. That maze looks so hard! This is about as cool as art gets. LOL That is amusing. Thanks for sharing. I am still unsettled by the old manga style of making a character wink with their pupils rather than entire eyes. 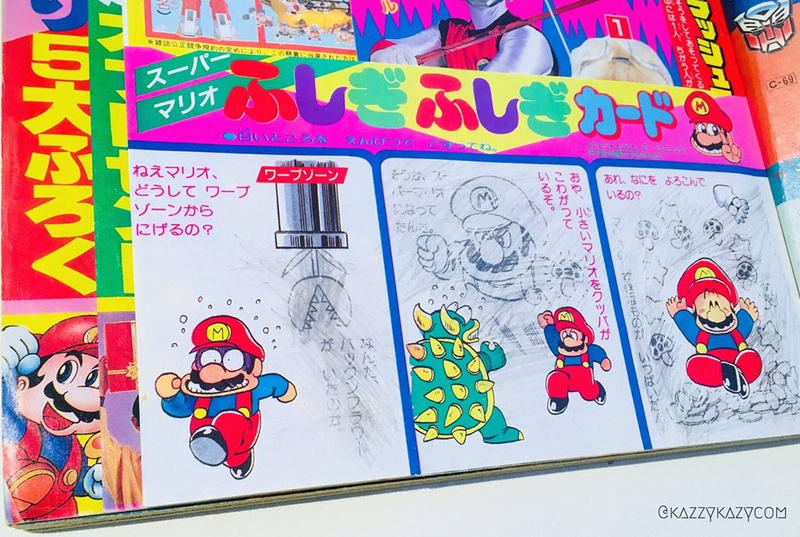 This Mario is the same Mario they use for the DiC cartoon and the cover art for both Super Mario Bros. 2 games (Lost Levels and Mario Madness). You can tell cause he's wearing red overall through blue shirt instead of blue overall through red shirt unlike the current one. Love this old manga-ish look. @Mrtoad Sounds better then high pitched annoying Mario. I like the artwork. I feel all nostalgic. You get that idea: Keeping that charm while still going 3D. @impurekind: I wholeheartedly agree 1000%. 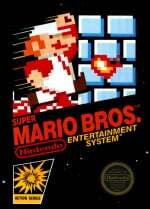 Very interesting; its always cool to be reminded of how classic video games got their start.